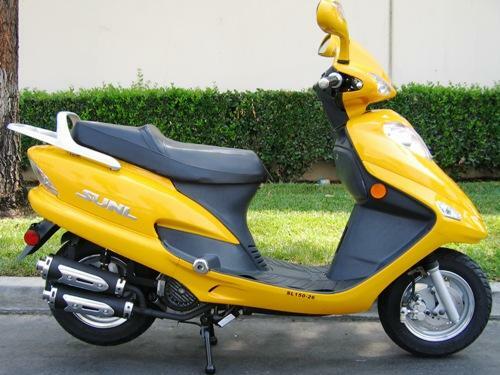 stolen from apartment complex parking lot. Has scratches to rift side, and several stickers, a warning that riding a scooter causes euphoria, scooter envy, and a KEXP Seattle radio station sticker. Loaded in the trunk of a white american sedan by tall red haired tatooed man. 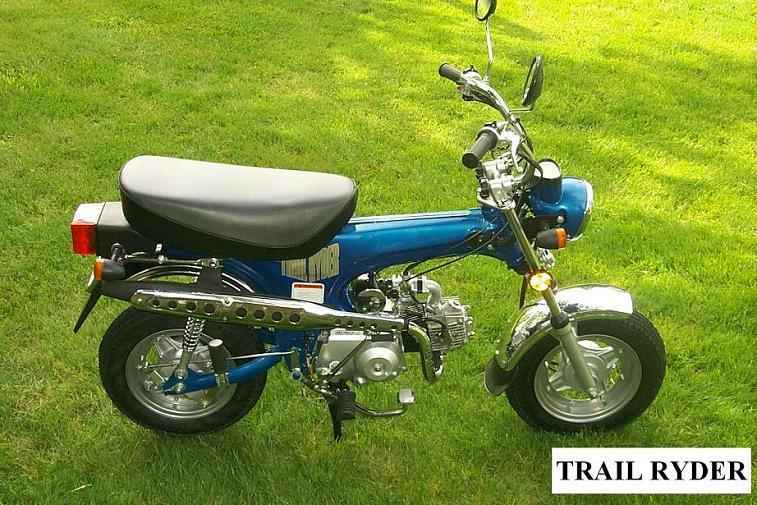 Honda ct-70 replica with vinyl Honda badges. 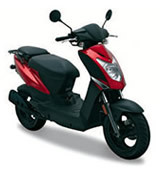 88cc electric start motor. 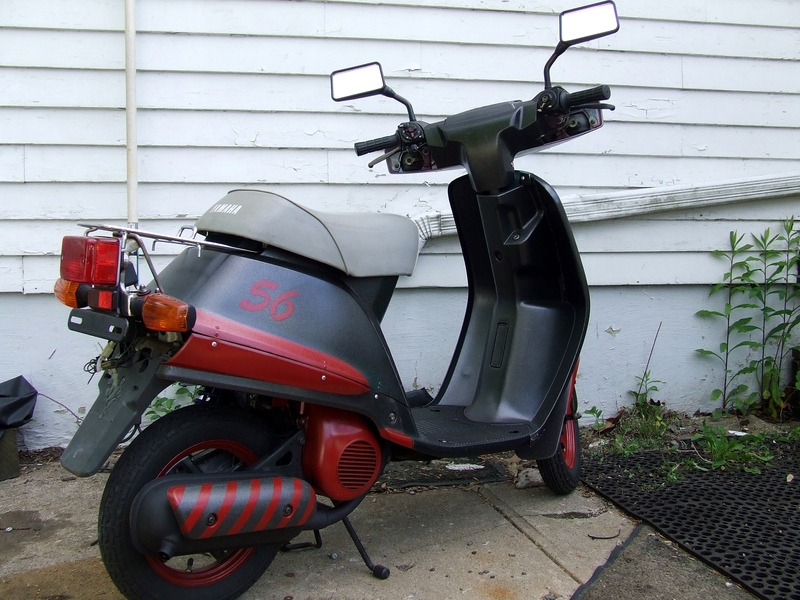 Has a red reflective sticker tape on the back and a lock hanging under the seat. I am offering a cash reward, no questions asked, I just want it back. Bike has some body damage on the Left hand side and on the right grip. I have the VIN/Bill of Sale. Dirty Bastards! 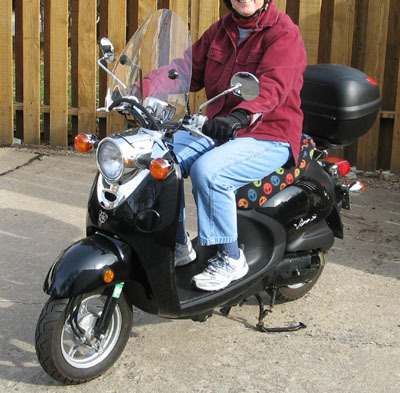 Stolen with huge lock and locked steering. 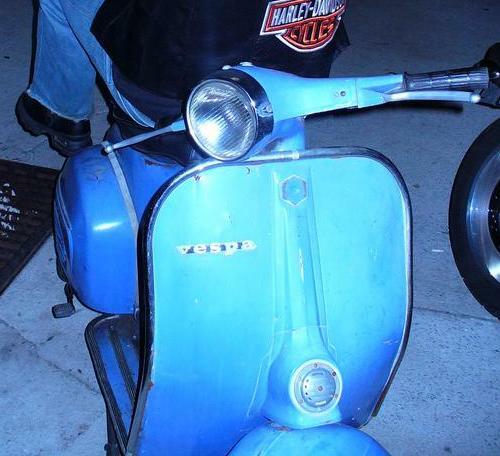 Lock gone with Scoot, so the thieving a holes still had to get chain off after. Thanks for any info. Had about 50 miles on it. Brand spanking new. 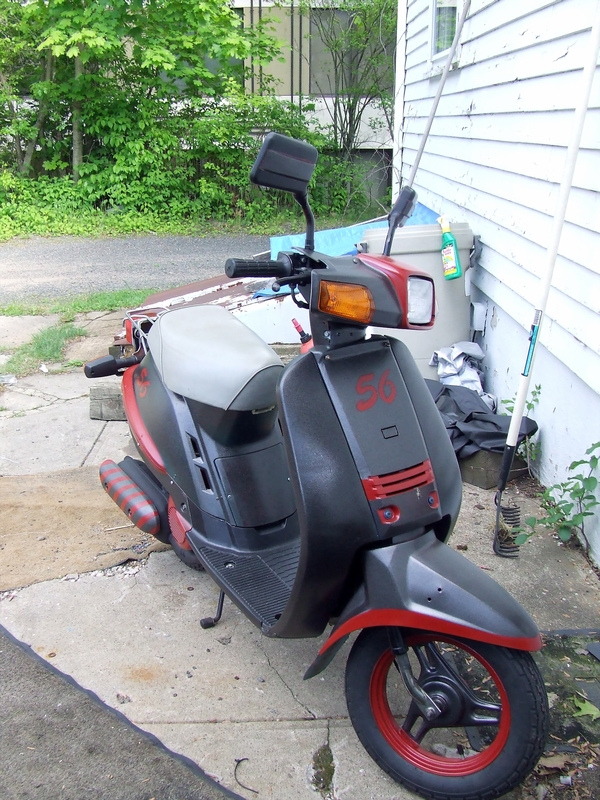 Scooter had 160 miles on it and no badges or model/make indentifier...just dark blue frame and silver engine and wheel covers. 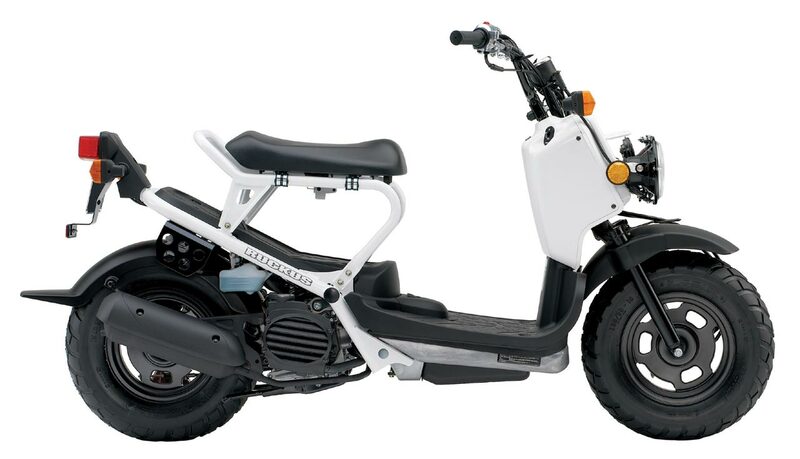 It looks like a very small, standard motorcycle/moped/scooter hybrid. Google honda trail ryder for a pic. It has a silver muffler that is long, with vents in it, on the right side. One headlight in the front and two circuler rear view mirrors. 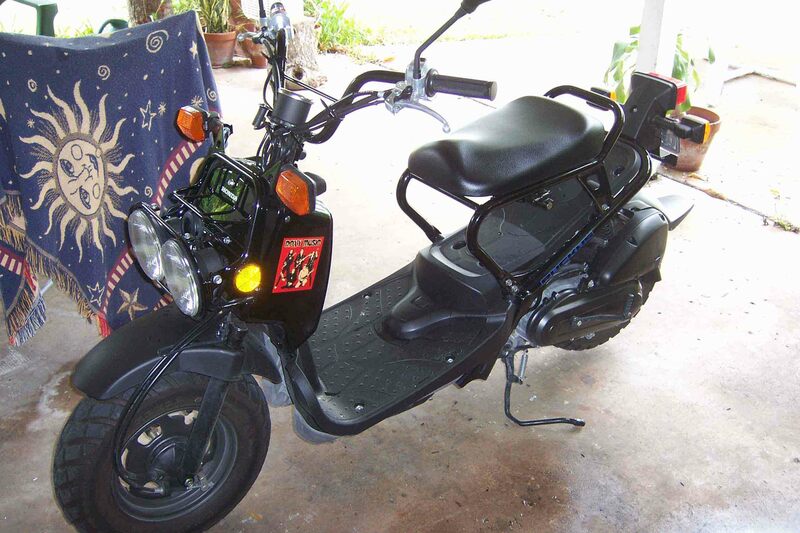 The seat is dark grey and it has a small silver luggage rack behind the seat. It has off road tires with large off road tread. 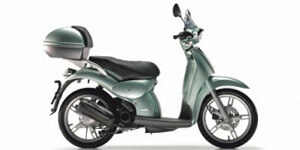 It has a silver reflective peace of tape on the back side under the rear brake light. 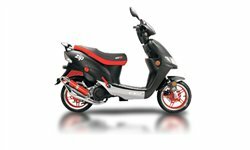 I would love to get my scooter back. It was stolen from my front porch while we were sleeping. If anyone in and/or around St. Louis sees it, please send me an email. 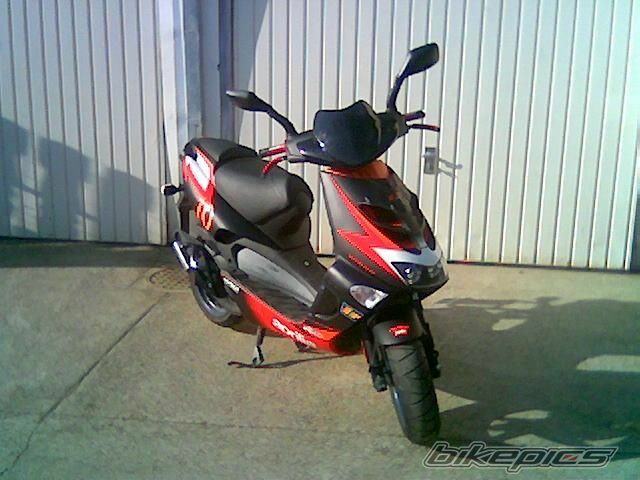 I would love to get it back as I am now without a vehicle and too poor just yet to buy another. 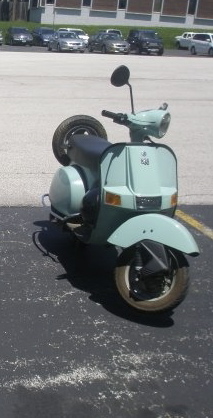 this scooter has low milage. was stolen by full sail university. My scooter has a brown leather bag on the back. The handle bar on the left side is scratched. The front fender is scratched. It was locked outside a condo by powers and north carefree, behind Khols. It was brand new, only had it 4 days. Had a vintage leather cover helmet in the seat. 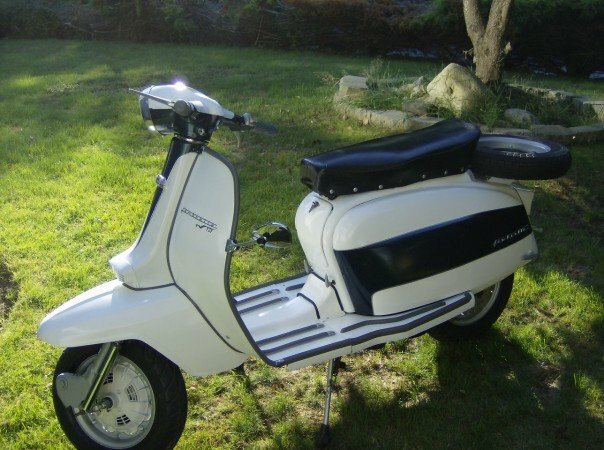 Low mileage, very good condtion, rare model scooter in US. 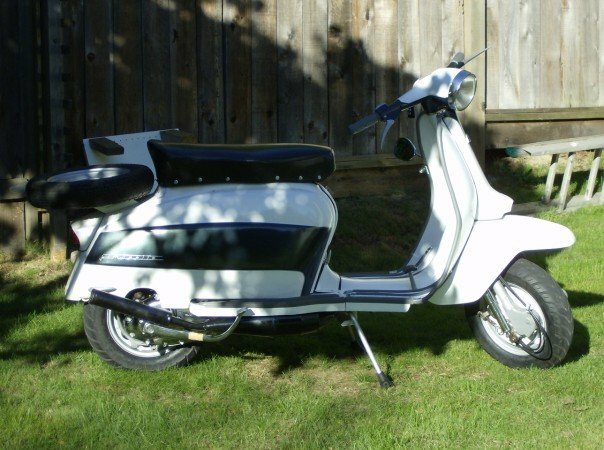 Scooter was stolen at or around 3:00 AM. 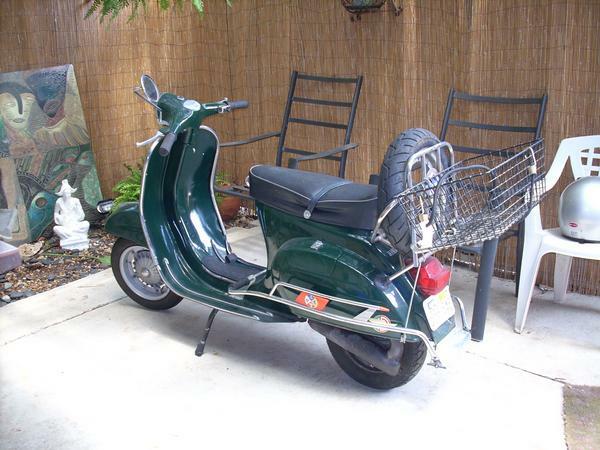 It was stolen with wheels locked and it was parked an U shaped concrete dumpster area adjacent to our apartment. 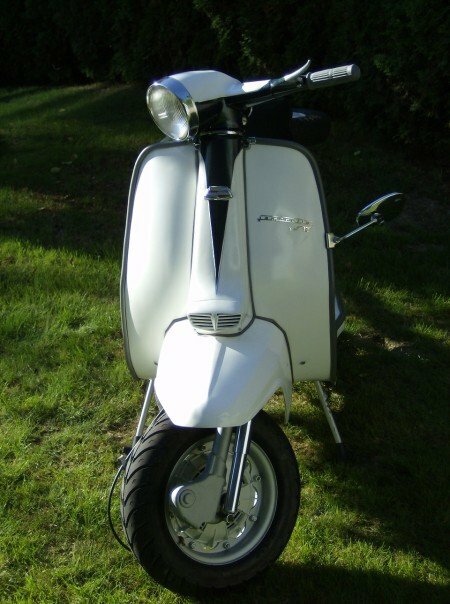 Stolen on the southside. Two distinctive stickers on the front led shield, one country flag (I think Costa Rican) and a Ducati Mechanica sticker. It has only a bill of sale, so they might try to pass it off as theirs! Please if anyone has any information please, please, please call. $1400 reward.... bring her home. Not found yet. 1. Side panels, very damaged from a few spills. Right panel from white gravel, has holes in it. 2. Most of Right brake handle broken off. about two inches remain. 3. double bike seat replaced the single (banana) seat. 4. A large round magnet was on the front, which had left a circle underneath it had it been removed. 5. rubber Battery holder broken and battery was held on temporarily by battery cable wire. I was trying to earn enough money to get all of the repairs made. 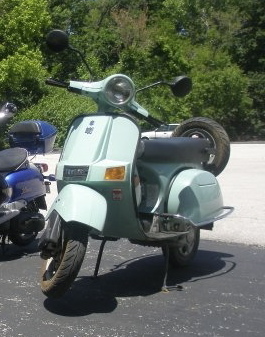 The scoot, other than superficially, was in fine condition. Stolen right out of my backyard.